My Obsession with wide leg pants is real. In fact, my wide leg pants are some of the most worn items in my closet. I’m not entirely sure when the obsession started, but it’s real and I’m not made about it. Wide leg pants are something I always feel confident in. I’m comfortable when I wear them, I feel like I look put together, and the I always feel chic. Wide Leg Pants are extremely versatile and versatility is something I am always looking for when choosing pieces for my wardrobe. They are a perfect go-to for any office job, can be easily transitioned for a night out and can be easily styled with a basic tee for a casual look. They can help elongate a shorter frame. When you are only 5’2″ appearing taller is a major goal when getting dressed. Wide leg pants that just skim the floor achieve that goal effortlessly. Wide leg pants have a classic look and feel that will never go out of style. They’ve been around forever (see Katherine Hepburn) and while they’ve taken a back seat to the skinny pants as of late, they are still a piece that have stood the test of time and (in my opinion) will continue to do so. The are comfortable yet still chic. Unlink skinny pants, with wide leg pants you won’t need to squeeze into them. They provide a comfy and relaxed vibe all while looking incredibly chic and put together. They are universally flattering! With the right fit, length and style wide leg pants can look good on anybody, you just need them a try! Are you girls as obsessed with wide leg pants as I am? I’d love to hear your thoughts! I love wide legged pants! I find them so cozy! 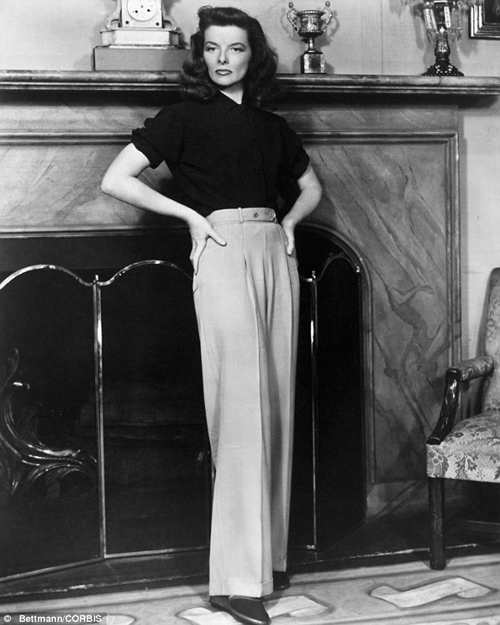 I am SO into wide leg pants right now! Dying over those gorgeous floral ones! Girl this is giving me all the feel and inspo – I am dead! I love love it. Oh my gosh!! I need the floral pants ASAP! yes! definitely a Shannon signature. The wide leg looks incredible on you and you always style them to perfection. Hope you’re having a great week, Shannon. XO! You rock the wide leg!! I feel like I can’t pull it off, but still adore the look! These are so cute! I’ve never tried this style before. You look so chic in all of these outfits! I need to pick up a pair of wide leg pants!! You have the best style!!! I love every look!!! Wide legged pants are the best! !